We banded together over a century ago to share and continue a community. 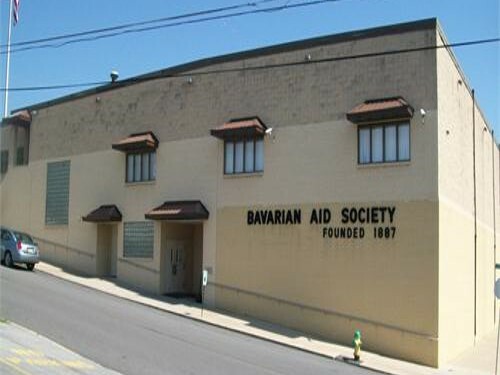 The Bavarian Aid Society, a private membership club, was founded in February 1887 when mechanically inclined Bavarian German Immigrants coming through Ellis Island were advised to seek work in the Altoona Railroad Shops. The society was formed to provide a social and beneficial organization for these individuals. The original ten members (founders) of the club were George Lunglhofer, John Wiegman, Pantaleen Frischkorn, George Vogel, Joseph Zollner, Theodore Ziegler, Joseph Frischkorn, John Loeb, John Knott, and Philip Kummel. Meetings were initially held in the home of the club’s first present, George Lunglhofer. On October 16, 1889 the charter was issued by the State of Pennsylvania for the organization. In 1888-89, meetings were conducted at the Christopher Columbus Hall and also in the basement of St. Mary’s Church. 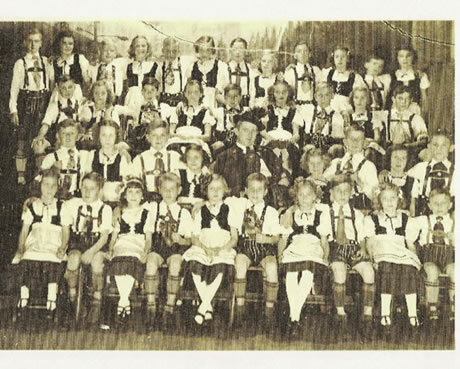 Their support of the community and of German Heritage has helped to boost the German Community in Altoona at times in history when we were faced with great adversity and discrimination because of National and International Events. In 1913, a new home was rented on 3rd Avenue and 7th Street. In 1922, the club began to build a new facility at the corner of Crawford Avenue and 13th Street, the present location to this day. In October 1927, the facility was completed and a permanent home established for the organization. The mainstay of the organization has been it’s bowling lanes. An addition toward the alley side was added to the building and four bowling lanes were built in the 1940s. In 1971, another addition towards the Crawford Avenue side was built to accommodate an additional four bowling lanes in 1972. 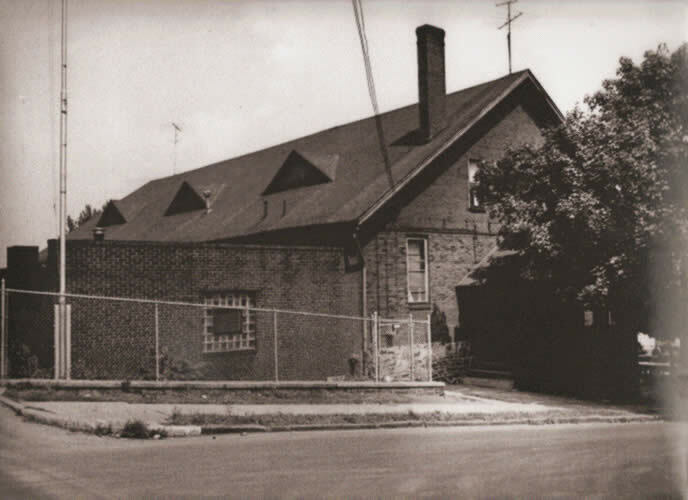 In 1985, the original building housing the club room was torn down and reconstructed. In 1995, after acquiring a number of properties along the Crawford Avenue side of the club, the most significant building event occurred — a new building was constructed to house sixteen bowling lanes all in one area. 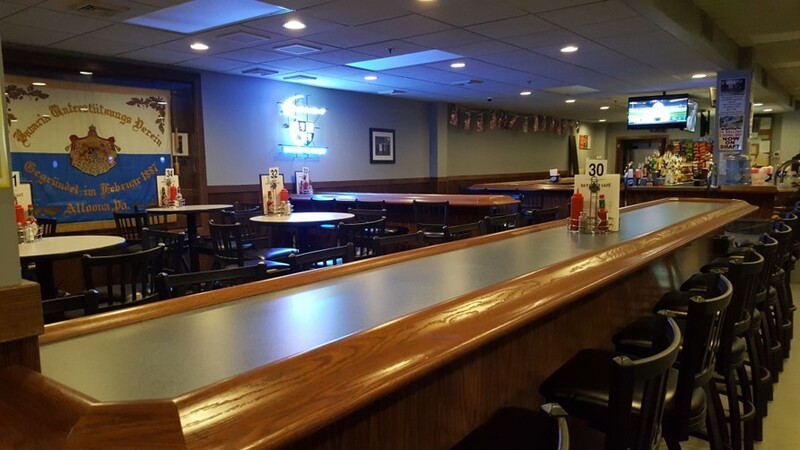 Our bowling lanes are considered to be state of the art and are the premier lanes in the Altoona area. 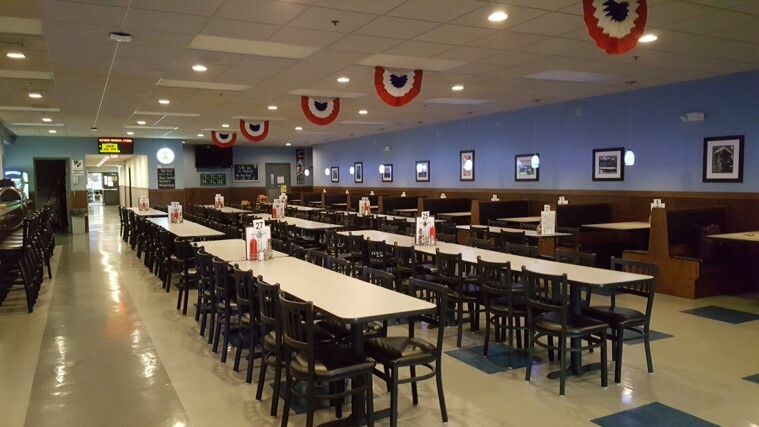 When the new bowling lanes opened for the fall leagues of 1996 and the old lanes were dismantled, the rooms where the old lanes had been located, were renovated to become party rooms available for a wide variety of activities and rentals. In 2014, renovation was completed in the main Social Hall of the club. 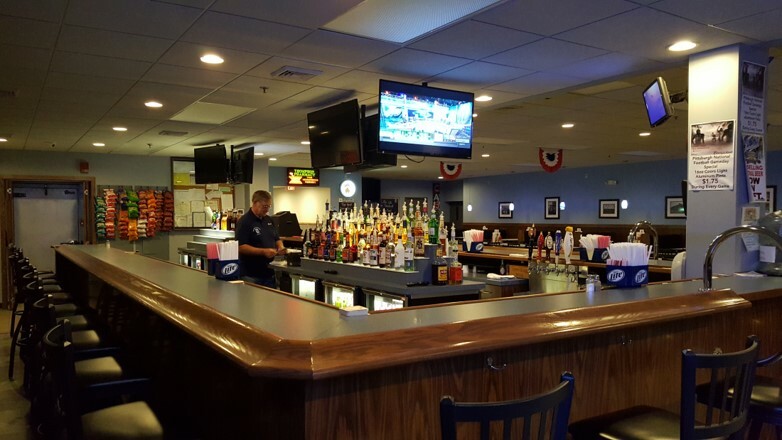 The renovations included new energy efficient LED lighting system, heating, sound system, expanded and improved bar area. We added an additional dry bar area with high top pub tables. All of the booths, tables and chairs were renewed. All of these renovations were done to make the hall more modern and inviting. Need a banquet or party room? © 2018 Bavarian Aid Society, All Rights Reserved.